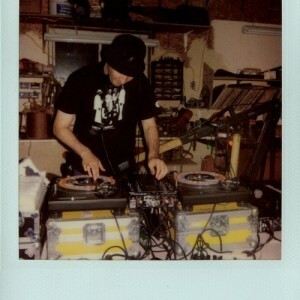 Indianapolis’ finest turntable wizard DJ Topspeed. Started in ’85 when I realized I could scratch better than “Break” my neck doin’ Windmills! *Chocolate George just finished recording a new album “Willie’s Makin’ Pork Chops!” featuring Willie Waldman on trumpet . Produced by Dave Aron(Prince, Snoop Dogg, Sublime…Co-produced by Willie Waldman(Banyan,Willie Waldman Project,Snoop Dopp..) at Hollywood Way Studios. Other great artists are also featured on the album, so check it out. 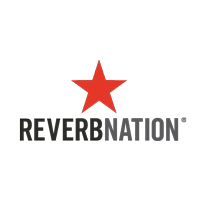 It is available for download at Chocolate George’s Reverbnation Store! THE ALBUM-WILLIE’S MAKIN’ PORKCHOPS-Soon Available On MEMPHODELIA/SONY INTERNATIONAL. Chocolate George began singing in choirs in grade school and soon fell in love with music and performing. Then at the age of seventeen He found Blues music and started sneaking into jams in Downtown Indianapolis. 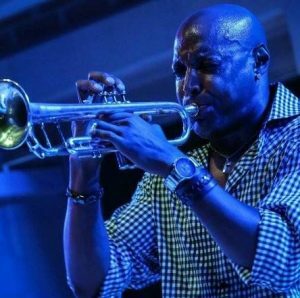 His first real group “Fancy Lizards’ started in August of 1991 and disbanded in 1998 after releasing three recordings and playing over one thousand shows.Other Groups Chocolate George has played with include The Chocolate George band, The Motherheads, Little Sky Giant and Solar Howard. So far Chocolate George has shared the stage with quite a few notable bands and musicians including Merle Saunders, Jefferson Starship, Todd Snider,Dave A’Bear(JGB),Herman Green,Jon Avilla, The Why Store and The Willie Waldman Project. 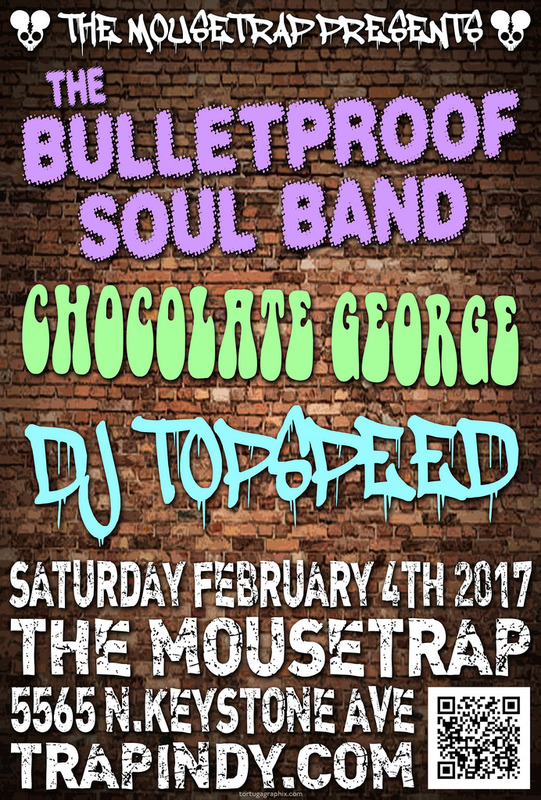 With exceptional lyrics and danceable grooves, Chocolate George is poised to become one of your new favorites! Thanks for listening, hope you enjoy the music!